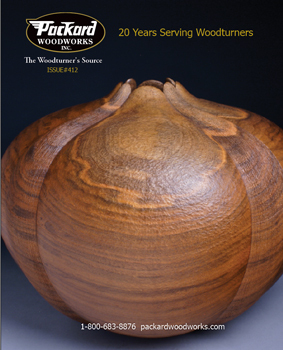 If you place an order for other products on our website, we will include a copy of our current catalog at no additional charge. Please note: An order for an International Catalog will be charged the actual shipping cost. Shipping details will be available during checkout. Limit one catalog per order.